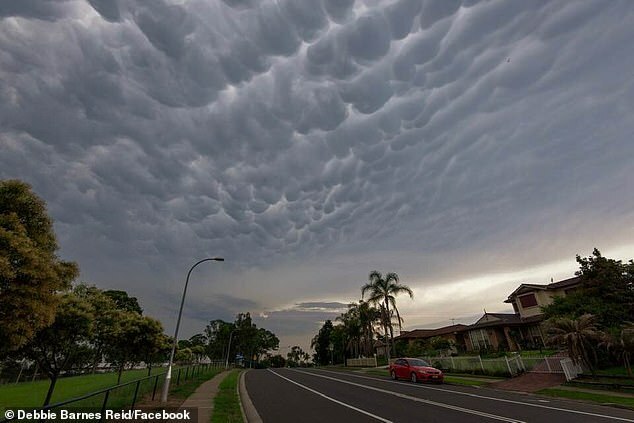 A blanket of unusual clouds formed over Sydney on Tuesday in the latest of a string of bizarre weather events in the last few weeks. 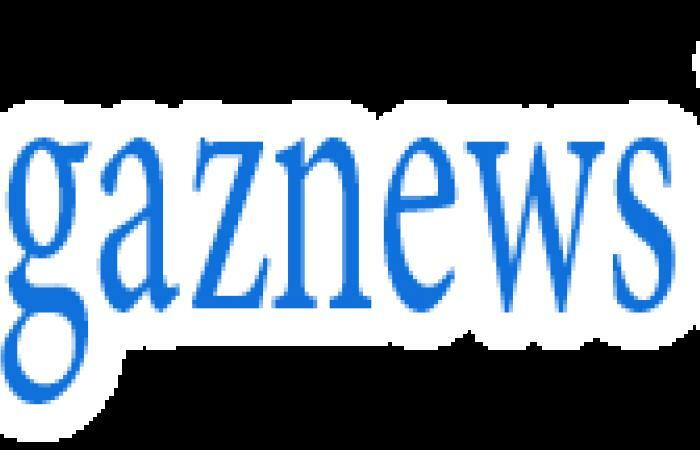 Awestruck observers along the New South Wales coast shared photos of the ominous sight, revealing oddly clumped dark clouds rippling across the sky. 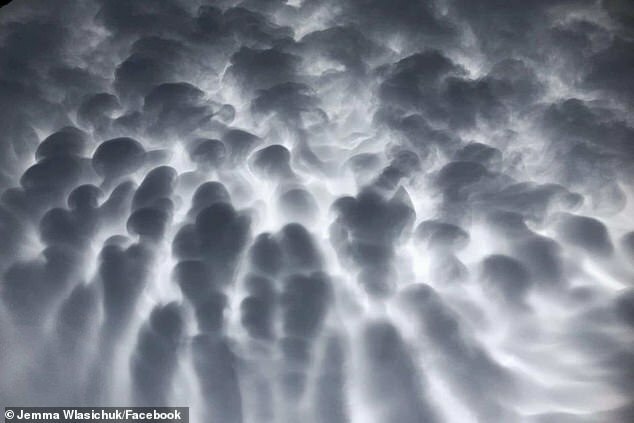 Though uncommon, experts say the phenomenon is no cause for worry; the distinctive 'lumpy' clouds are known as mammatus clouds, and form in association with storm-causing cumulonimbus clouds. Pictures of the unusual formations have been popping up all over social media since yesterday. Many observers shared theirs to ABC's 'Weather Obsessed' Facebook group. The clouds appear as a thick blanket covering the sky, concentrating in lumpy masses toward the center with a smooth, flat outer edge. 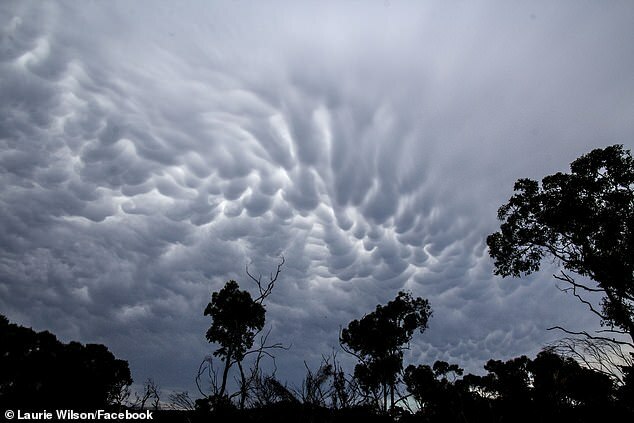 According to ABC, these are mammatus – or 'mammary' – clouds, coming from the Latin term for breast or udder. 'Mammatus clouds are usually formed in association with large cumulonimbus clouds,' according to the Met Office. 'Typically, turbulence within the cumulonimbus cloud will cause mammatus to form, especially on the underside of the projecting anvil as it rapidly descends to lower levels,' the Met Office explains.